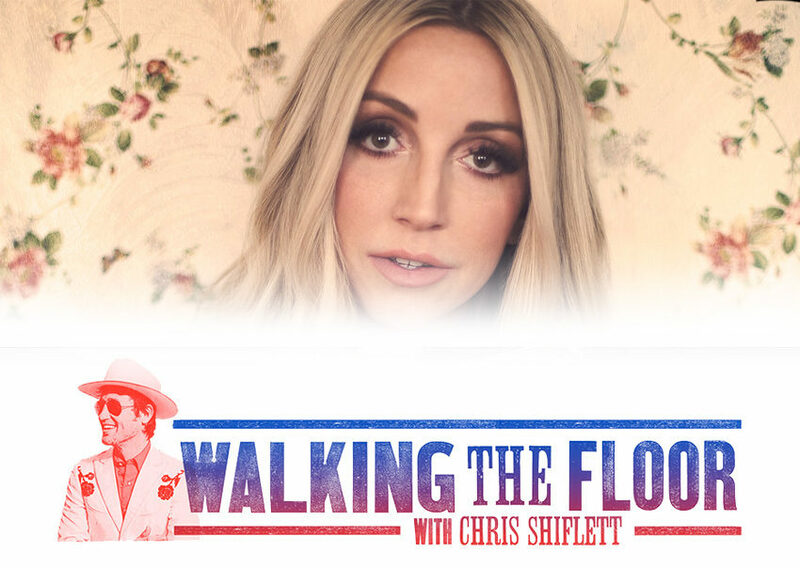 Knoxville native Ashley Monroe survives a rude Uber driver to make it to “Walking The Floor” world headquarters for this week’s interview! Ashley Monroe is a country music singer from Knoxville, TN. Her fourth studio album, Sparrow, was released on April 20, 2018.